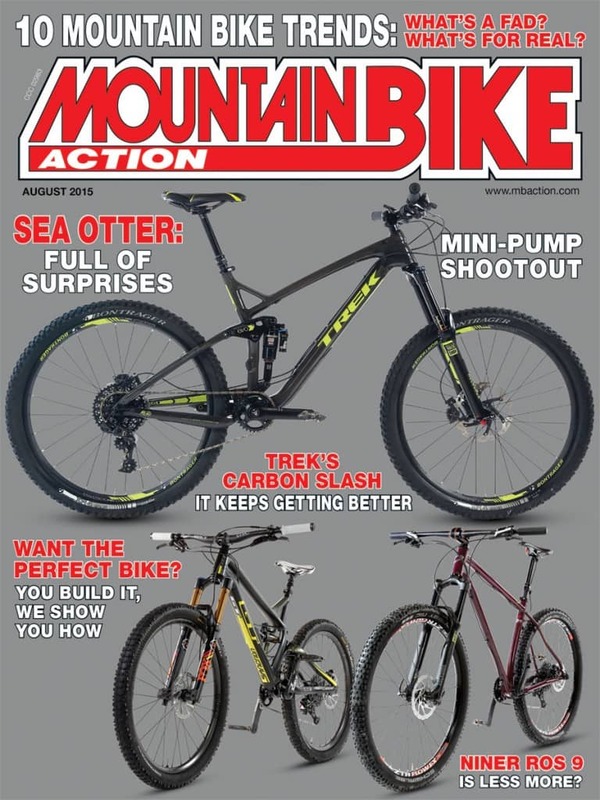 On the cover: Trek’s new Slash 9.8 Carbon steals the center stage, and Niner’s ROS 9 and GT’s Sanction Project Bike fill out the mix. Photos by John “which one can we ride first” Ker. How much air do you really need? And don’t expect it to stop any time soon!